WarmlyYours delivers comprehensive benefits designed to increase dealer profitability and sales performance. As a trade professional, you are given access to the tools and services WarmlyYours provides to assist you with increasing profit in the growing trend of floor warming. Request our free information and discover the benefits of working with WarmlyYours. 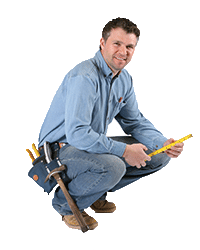 Fast, Easy Installation - Floor heating system installation requires no special tools and can be performed right along with the flooring installation by your installer. Free Design Service - Create custom room layouts with our Online Planner and Design Tool, or fax a sketch with your room's dimensions and we will design a custom installation plan for you. No Inventory Commitment - Floor heating system orders are shipped the same day. No-Nonsense™ Warranty - The most comprehensive warranty in the industry covers not only the repair or replacement of the TempZone™ floor warming roll, but ALSO any labor AND materials required to perform the repair. Award Winning Customer Service - WarmlyYours customer service representatives are among the floor heating industry's most experienced and well trained, and are available and ready to help you. WarmlyYours offers Progressive Discounts for our trusted professional customers. As a trade professional, you'll go directly to Level 1 and earn 15% OFF your first purchase! Additional purchases will grant increased discount levels. The latest catalog available from WarmlyYours with our newest products. The Radiant Heat Cost Calculator puts estimating power directly in your hands, giving you the ability to add a smart, easy-to-use floor heating calculator tool to your own website, without making any major changes. 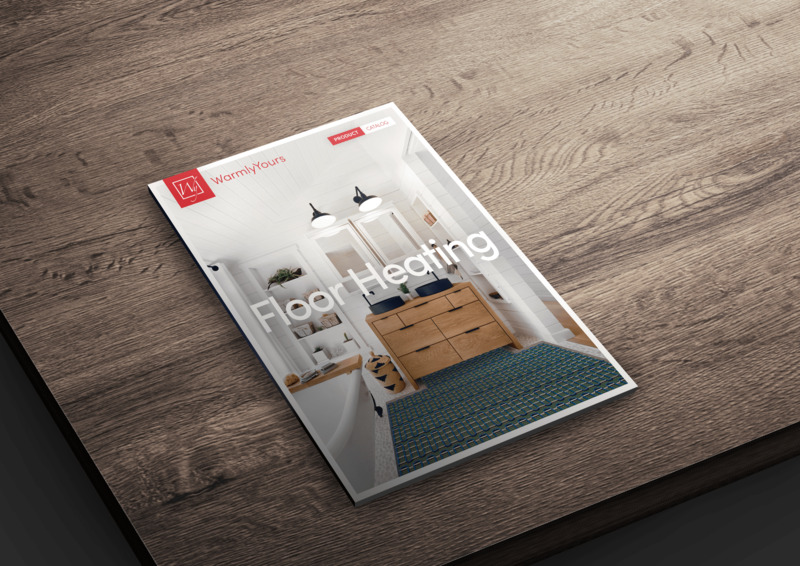 Up-to-date technical specifications for our Floor Heating and Snow Melting products. Now includes full Arcat Specs. See the full list of National Associations that we belong to as well as the Buying Groups that count us as their preferred vendor of Radiant Heating.